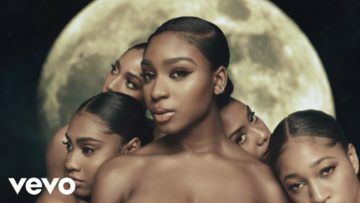 Normani in the music video for the single “Waves” featuring 6Lack. 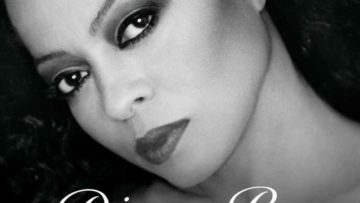 Rapper Cardi B and singer Bruno Mars team up again for the music single “Please Me”. 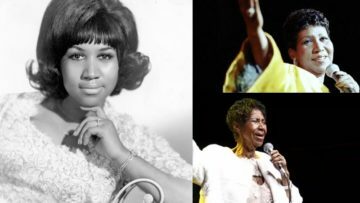 youtube.com/watch?v=Km__cJEJ3JI Ariana Grande in the music single titled “needy”. 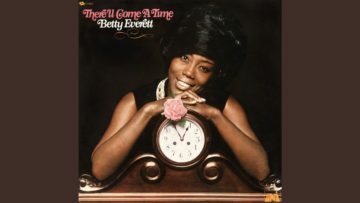 Betty Everett in the classic R&B song “There’ll Come A Time”. 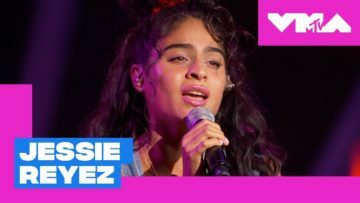 Jessie Reyez performs the song “Apple Juice” at the 2018 MTV Video Music Awards. 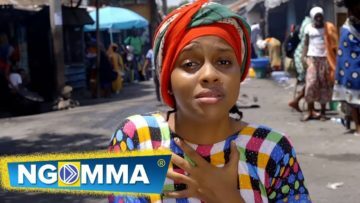 Tanzanian singer and songwriter Nandy in the music video for the song “Kivuruge”. 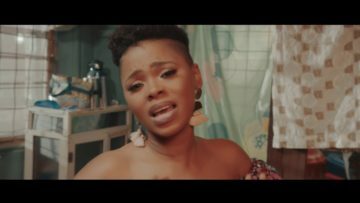 Chidinma in the music video for the song “Love Me” from off the album titled “Love Me”.